Nakamichi, a high quality Japanese electronics manufacturer, have just announced that they are bringing their new range of products to UK. The new range includes the Dragon Lily, a uniquely designed speaker system, which comes in red, black and silver. Combining various connectivity features, with easy to control over remote and a straight forward setup. Wi-Fi Audio playback, with Bluetooth and NFC standard. 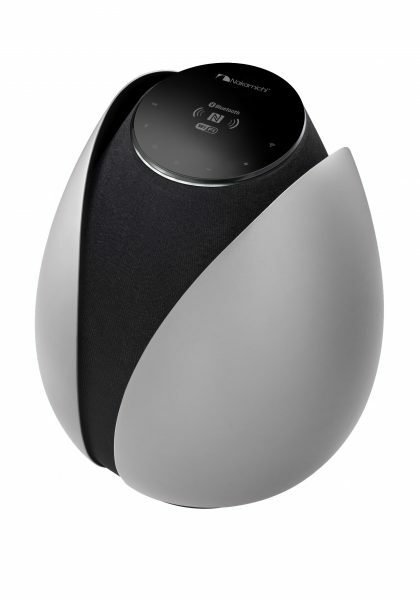 The Nakamichi Dragon Lily is now available from Amazon at RRP £239.99 inc.